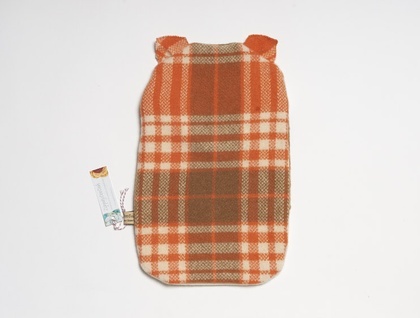 A cute but practical Hot water bottle cover, made from a thick vintage 100% NZ wool blanket. peachy orange and cream colours make this little sleepy Fox fantastic. A shy sleepy Fox Hottie Cover made to my own original design. Features blanket stitching details around the eyes for extra homemade feel good craftyness. 100% soft wool blanket keeps your hottie warmer longer. Embroidered eyes, huggable thick body. 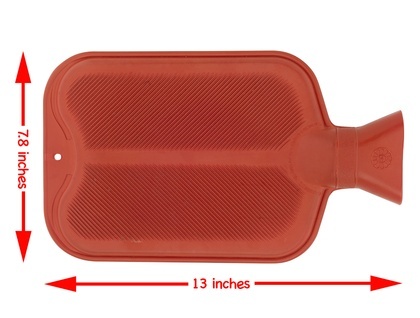 Features a flip top head for easy filling/removal of hotwater bottle. 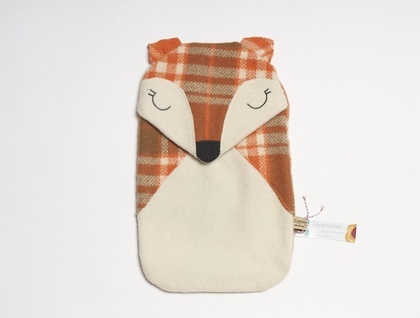 A great cuddle buddy to hug on these cold winter nights.Can be used as a pyjama storage case over summer! Even looks great as a cushion on your bed! I have more than one availlable, each one is individually made and pattern placement can vary from the image shown, but rest assured everyone is lovely. Copyright E Berge Zippitydoodah 2013, all rights reserved. Contact zippitydoodah to enquire about payment or shipping options.